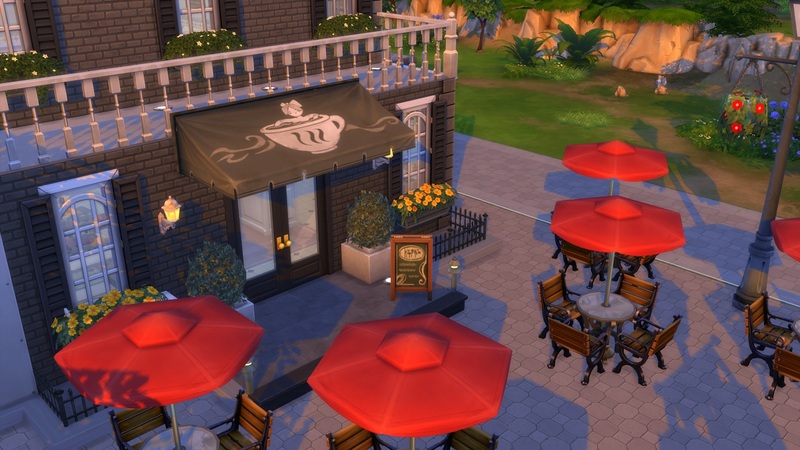 I extracted the mesh and texture of a cafè awning from base game. Mesh and Texture are created by Maxis. You can find it in Deco/curtains for 290§. 85 people have said thanks to AlexCroft for this download.